Spring has sprung! 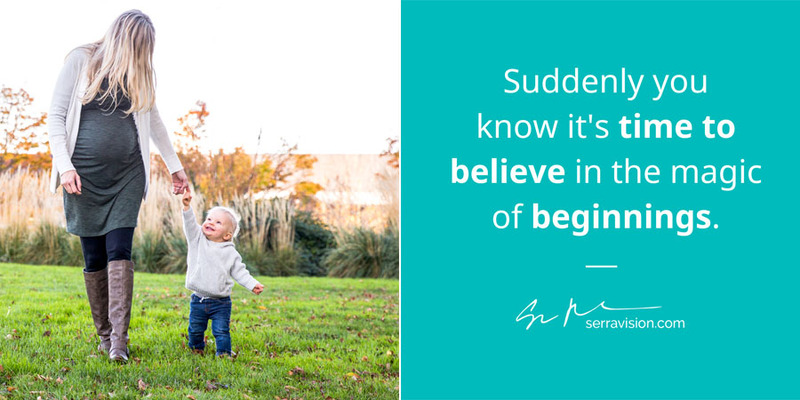 The magic of beginnings – it’s everywhere. What do you see?